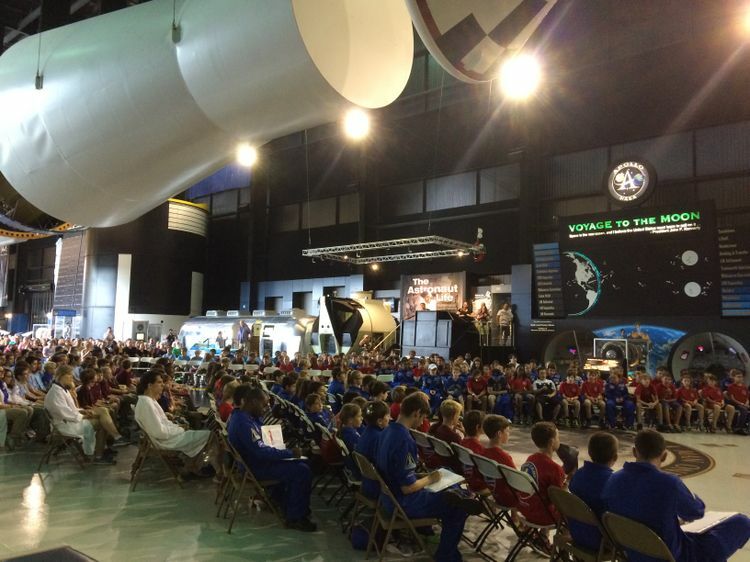 Each year, the U.S. Space and Rocket Center’s Space Camp, located in Huntsville, Alabama, selects companies to highlight throughout the summer. As the featured company for the week of July 11, Orbital ATK employees pitched in to mentor the young trainees. 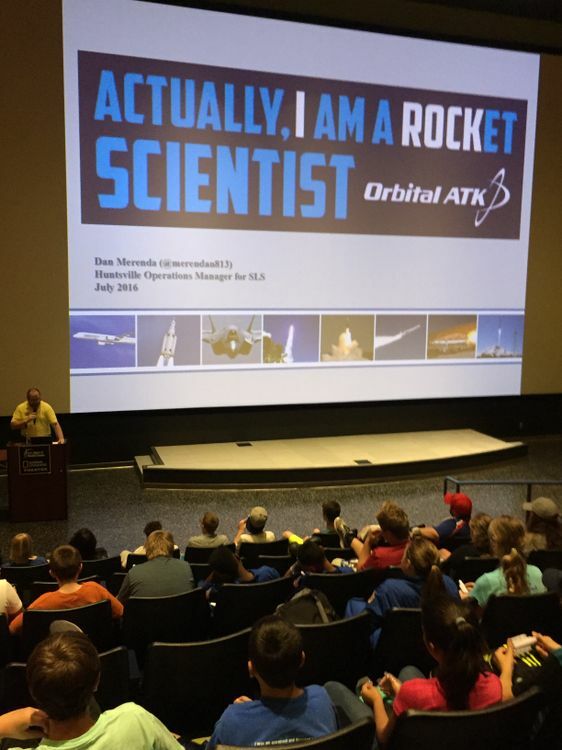 Dan Merenda, Orbital ATK’s Huntsville Operations manager, spoke to participants about rocket science and the importance of education. To Dan, being involved with the Space Camp program and the kids that attend is an extremely fulfilling experience. 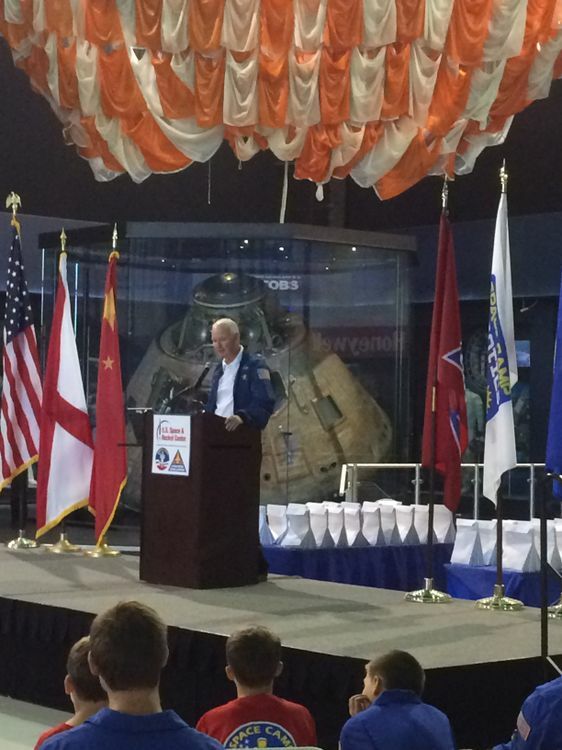 "The excitement in their eyes and the glow they had after a week of space is absolutely amazing," he said. "When I see that excitement, I know I’ve done something special." 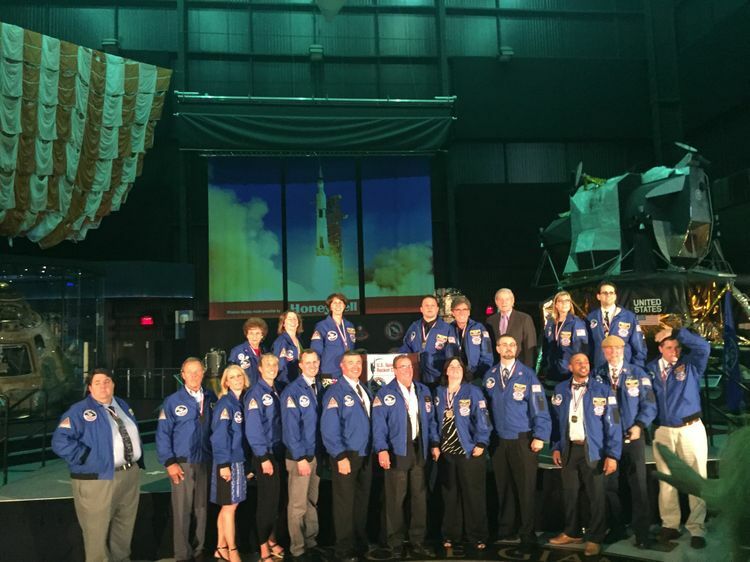 In addition to the weekly summer sponsorship, Orbital ATK also sponsored this year's annual Space Camp Hall of Fame Induction Ceremony and Dinner. The Space Camp Hall of Fame includes graduates and former employees who have distinguished themselves in their respective careers and friends of the U.S. Space and Rocket Center who have made considerable contributions of personal time, effort or resources to further the goals of the Space Camp programs. 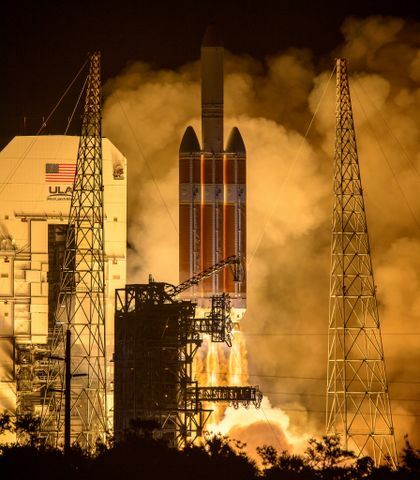 This year's inductees join the ranks of 35 Hall of Fame members, including Dr. Wernher von Braun and astronauts Dottie Metcalf-Lindenburger and Samantha Cristoforetti, the first two Space Camp graduates to fly in space. 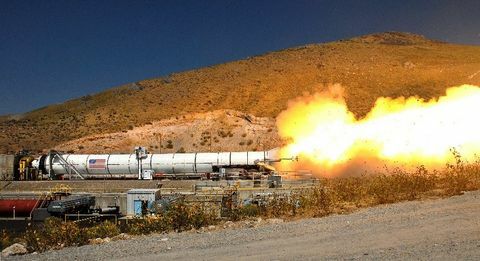 "For me, our sponsorship is an opportunity to reach out and inspire the next generation of rocket scientists. In 10 years, a huge chunk of our work force will be retired. It’s our duty to get out and get the next generation excited," said Merenda. 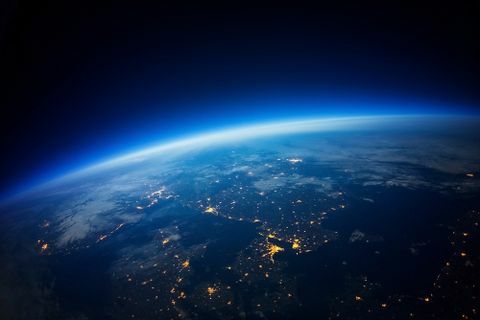 "Being able to support Space Camp and its Alumni in their mission to, 'inspire and motivate young people from around the country to join the ranks of space pioneers who persevere to push the boundaries of human exploration,' is a wonderful way for us a company and me as an industry professional to connect with the outside world." 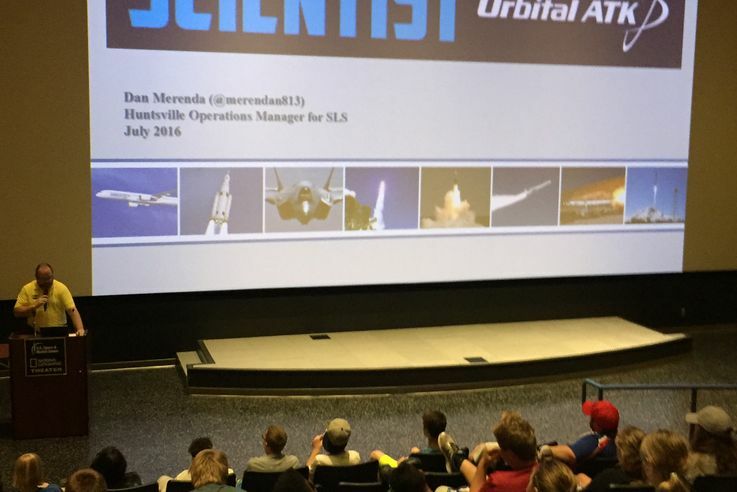 Dan Merenda speaks to Space Camp attendees on July 12. The graduating class during the July 15 commencement ceremony. Brian Duffy addresses the graduates during the graduation ceremony. 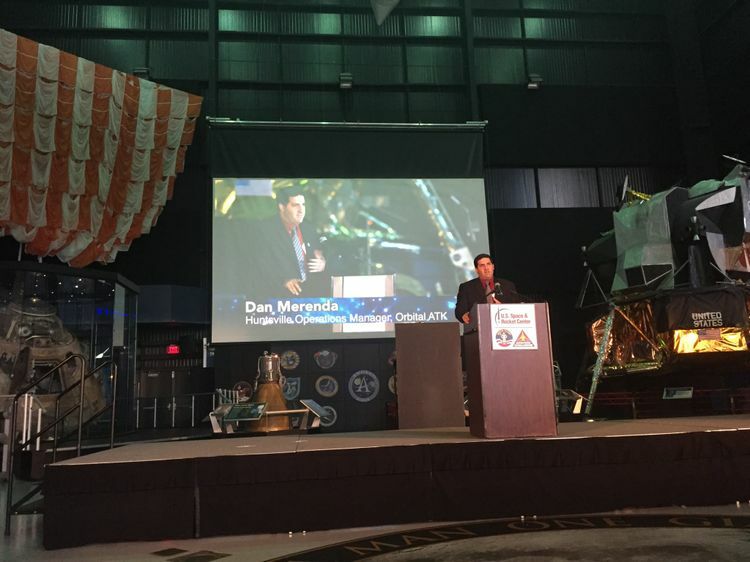 Dan Merenda speaks at the Space Camp Hall of Fame Induction dinner on July 16. Members of the Space Camp Hall of Fame after the induction ceremony on July 16.